The capital will be used for acquisitions, organic growth and strategic investments into various hospitality assets. 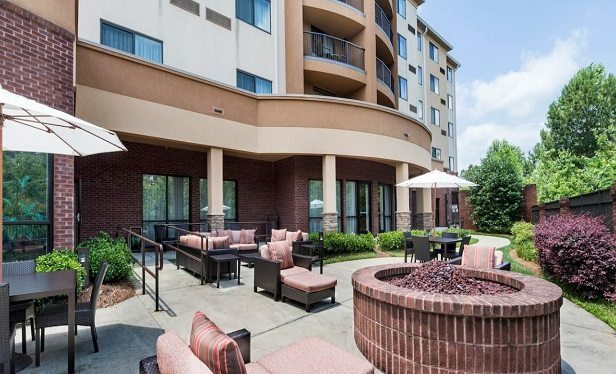 ATLANTA–Private equity firm Virtua Partners is making a series of investments in the locally-based Hotel Equities that will total more than $500 million. Hotel Equities plans to use the capital to fund acquisitions, organic growth and strategic investments into various hospitality assets.